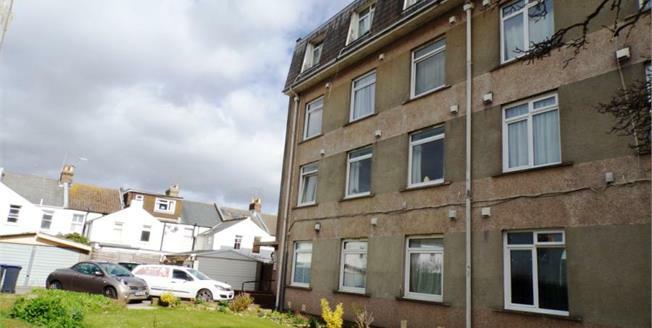 King and Chasemore are delighted to present this ground floor, one bedroom flat situated in popular Milton Court, a stones throw from Worthing Seafront. An ideal investment or first time buy, the property offers a good sized reception room, fitted kitchen, bathroom and double bedroom. Both rooms benefit from large bright windows. Outside, to the back of the property, residential parking can be found. The property is sold with no onward chain.